These are my favorite pants. I have them in six colors. 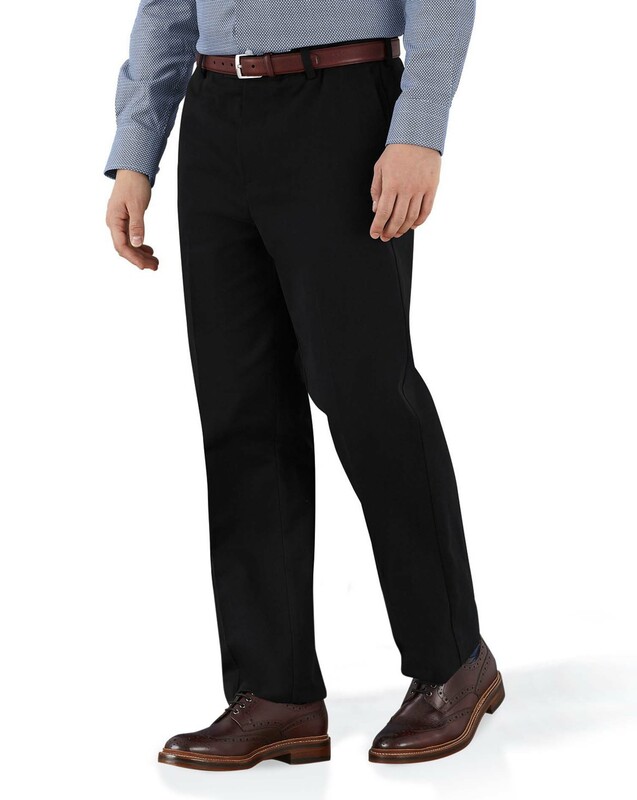 It has become ever so difficult to find chinos that are non-iron, non-stretch, non-slim, 100% cotton and so comfortable without looking baggy. Good show Charles! Very nice pants. Happy with the fit and the quality! 2 months ago These are my favorite pants. I have them in six colors. It has become ever so difficult to find chinos that are non-iron, non-stretch, non-slim, 100% cotton and so comfortable without looking baggy. Good show Charles! 5 months ago Very nice pants. Happy with the fit and the quality!